Surprise! 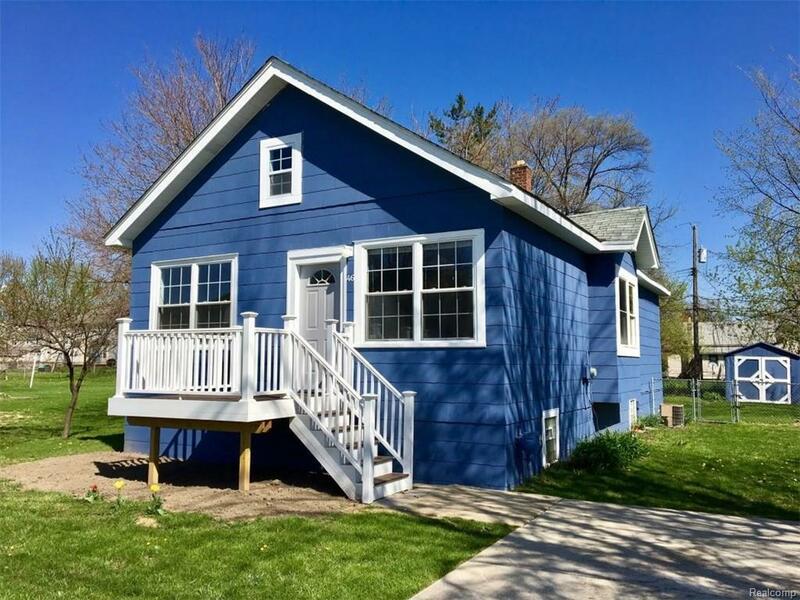 This charming "Craftsman" style bungalow, (vintage 1924), is right near Livernois & Maple in the city of Troy, with Troy schools! Recently renovated & updated. There are chic dark wood floors throughout the first floor, including the new galley kitchen. Features include : granite counters, a stainless steel under mount sink, expansive banks of new cabinets, a dishwasher, and a new stainless steel hood fan. The Living / Great room is large enough for living and dining, but there is also a breakfast room. Lg & open MBR upstairs, major mechanical & cosmetic upgrades (plumbing, electric, porch, windows, etc). Lg. private yard with newer parking pad, shed, & lots of potential. Freshly painted inside & out, Ready for you to Make Home Here.